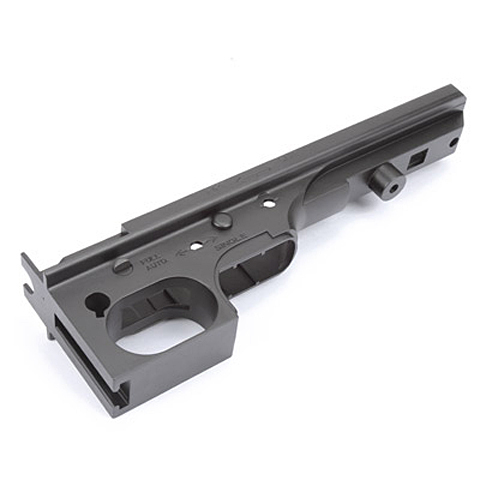 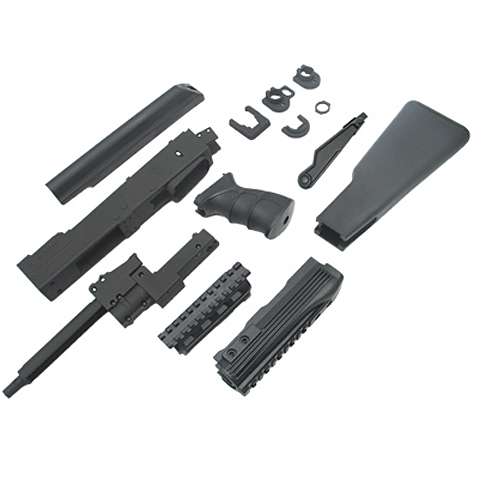 Metal Front Set for Marui AK-47. 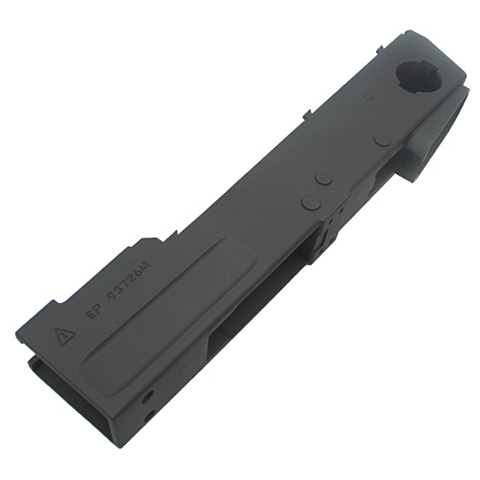 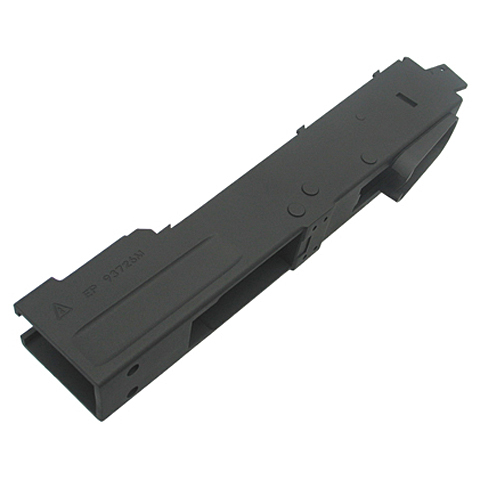 Refined battery cavity allows the AEG store up to 1700mA 8.4 or 1500mA 9.6V battery. 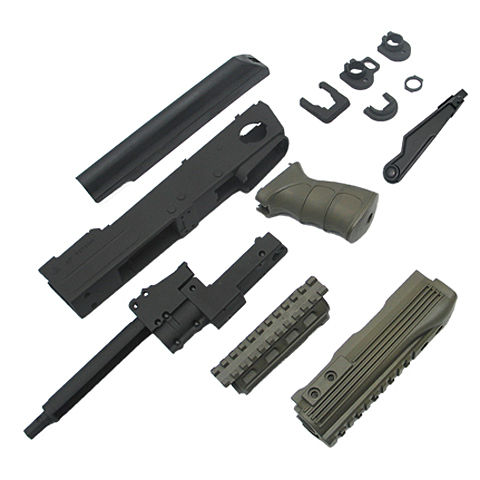 (Modification on AK is necessary). Can convert the AEG into AK-47 or AK-74 style by these metal sling swivel sets provided. 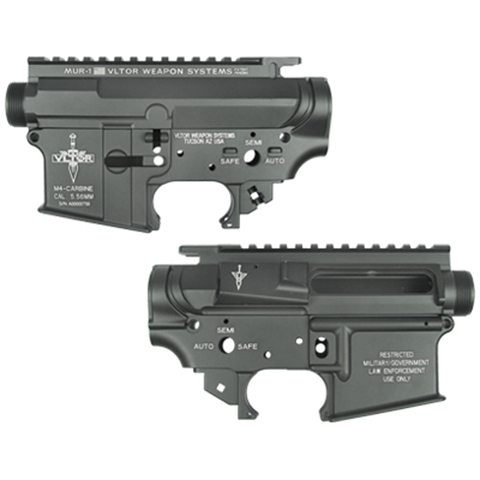 It is CNC machined out of Aluminum, with engraved fire mode indexes. 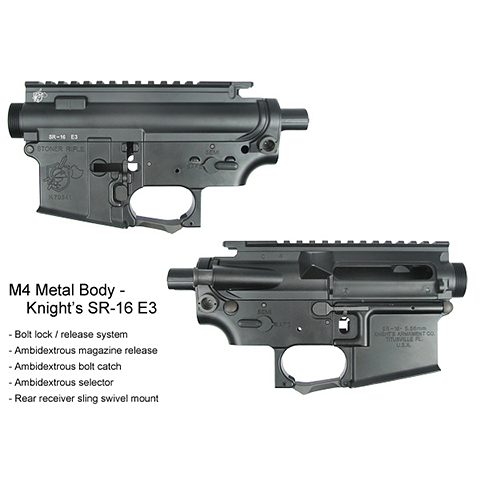 Suitable for King Arms Military & Chicago. 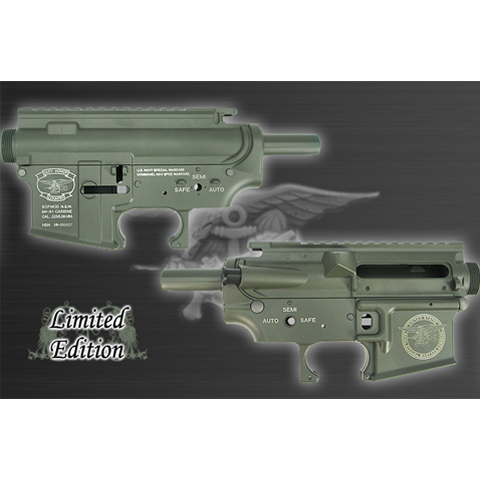 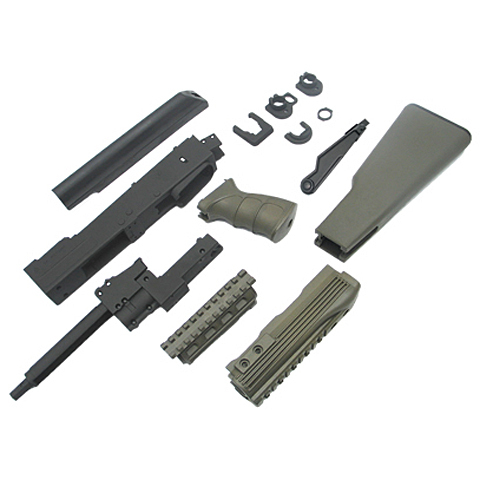 WA M16 Metal Body - M7A1 2009 Ver. M7A1 2009 Ver. 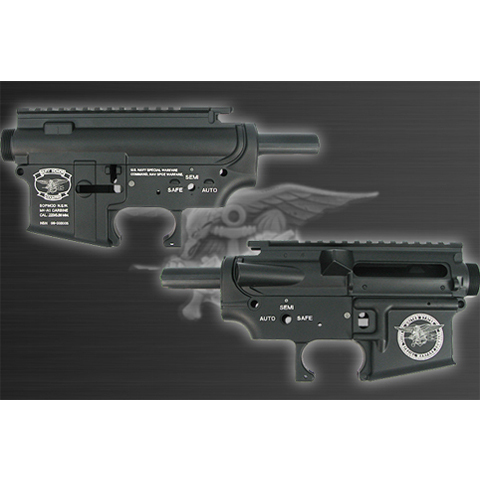 Metal Body for WA M4/M16 gas blowback rifles with fully licensed laser and engrave logos/ markings. 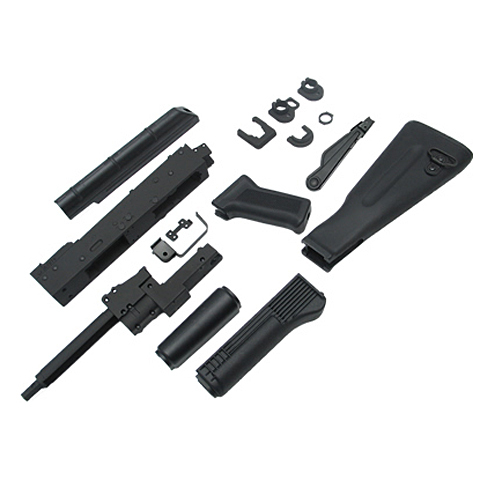 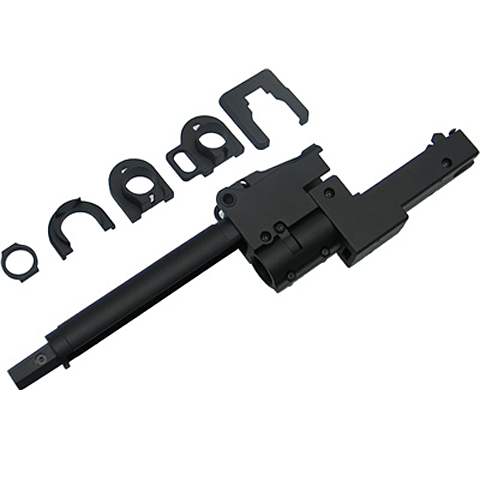 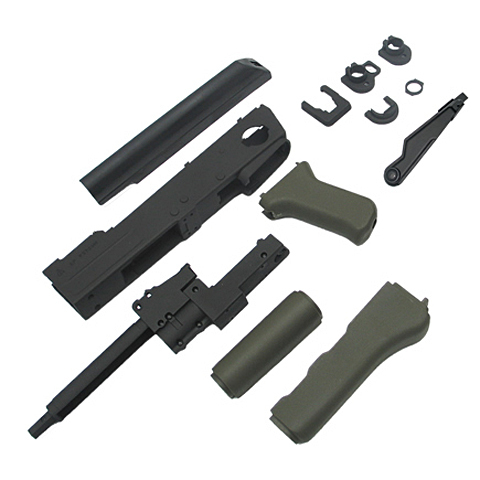 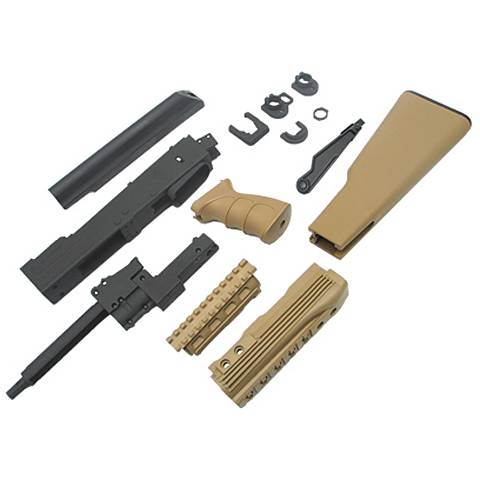 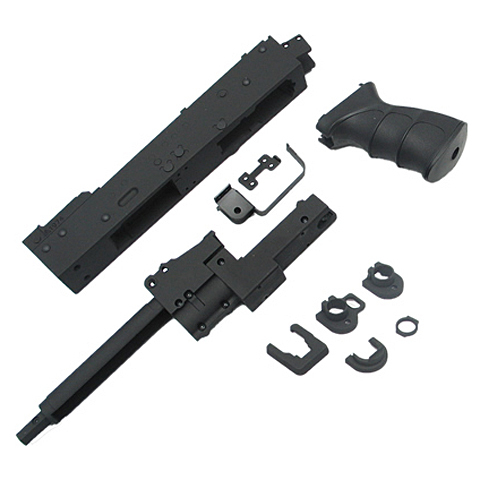 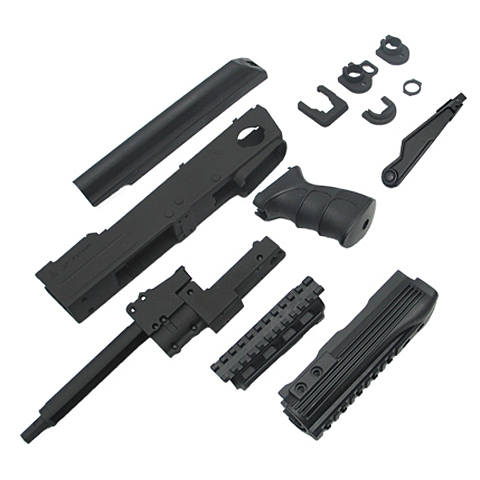 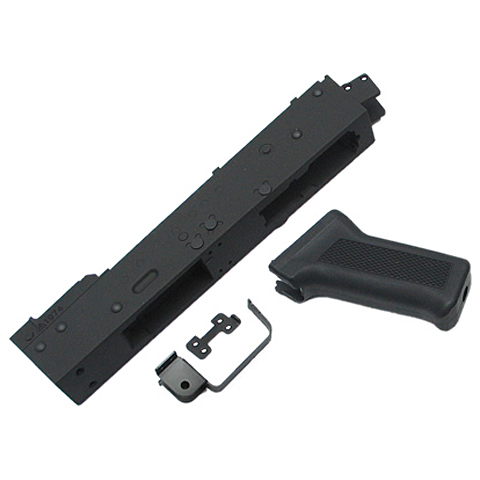 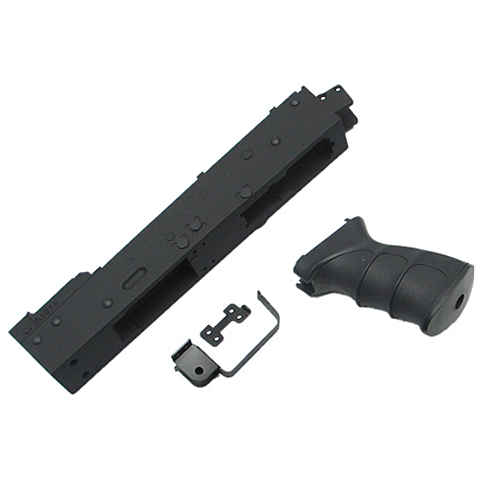 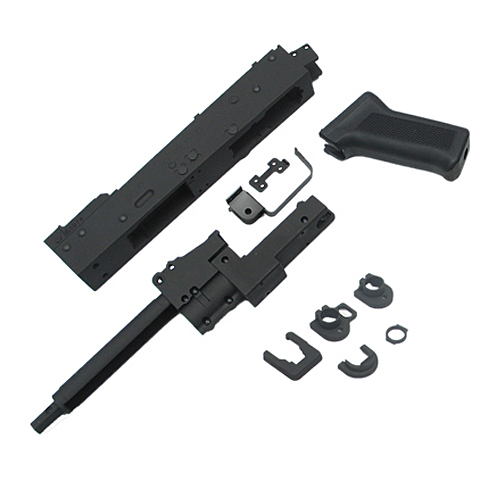 The metal body fits Marui and King Arms RAS, also comes with barrel nut for WA RAS. 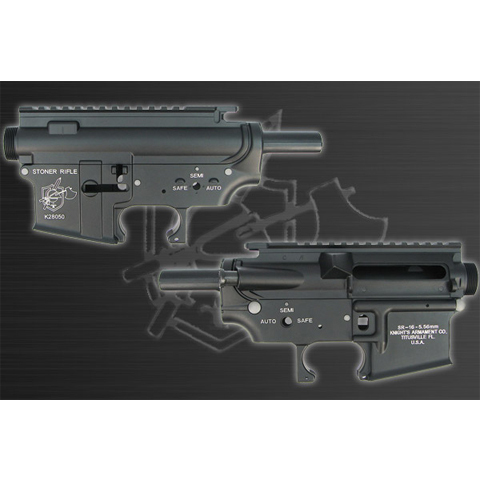 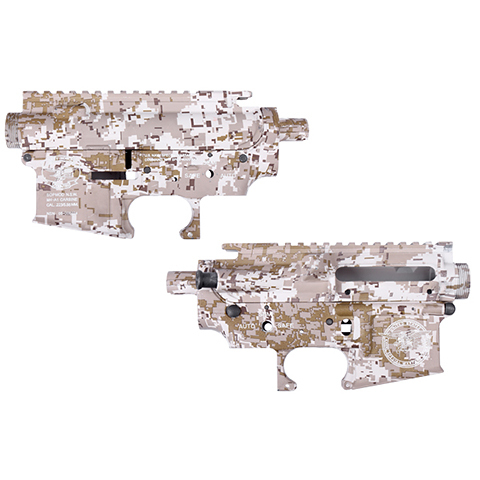 M&P 15 Metal Body for WA M4/M16 gas blowback rifles with fully licensed laser and engrave logos/ markings. The metal body fits Marui and King Arms RAS, also comes with barrel nut for WA RAS. 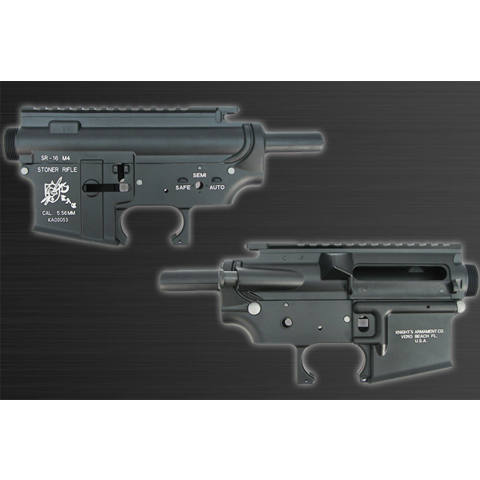 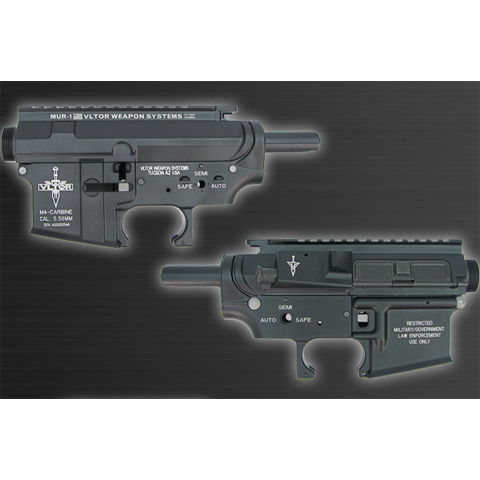 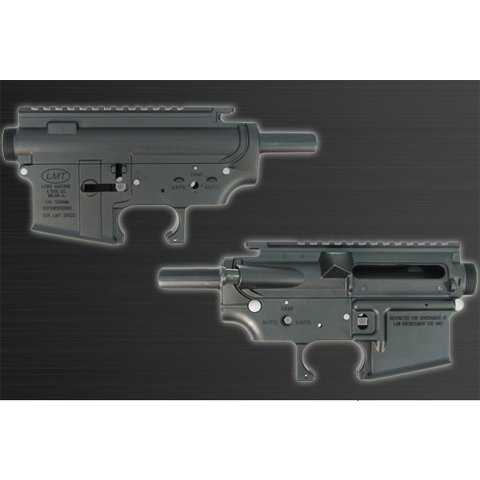 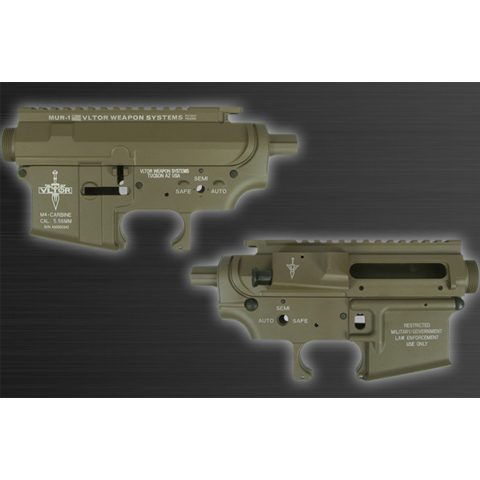 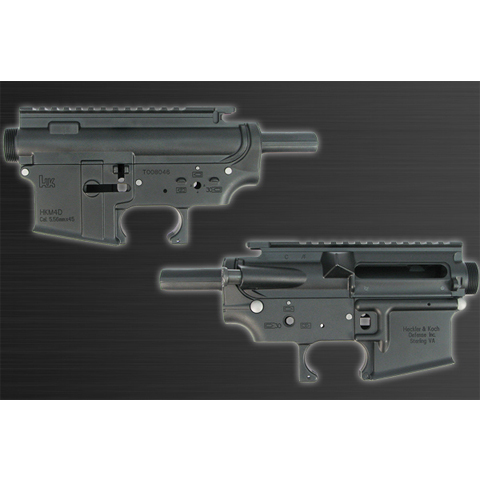 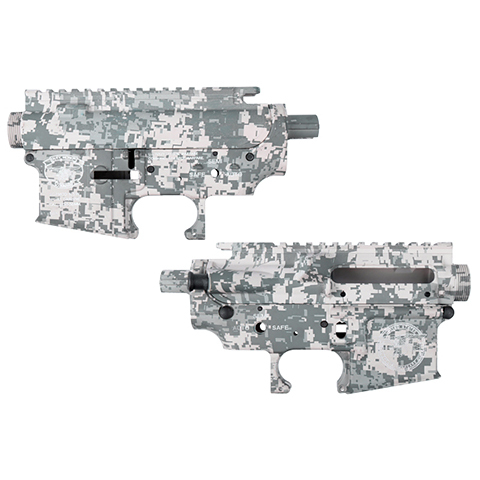 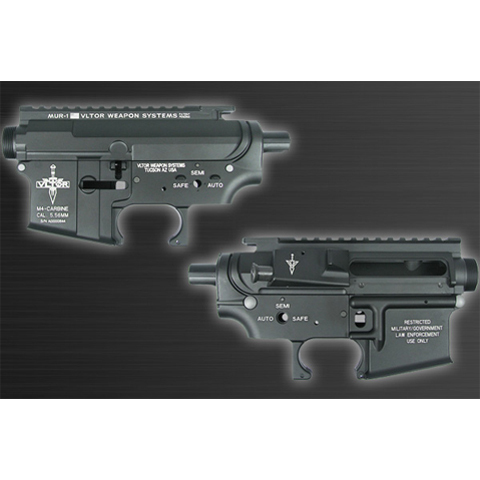 STAG ARMS / Vltor Metal Body for WA M4/M16 gas blowback rifles with fully licensed laser and engrave logos/ markings. 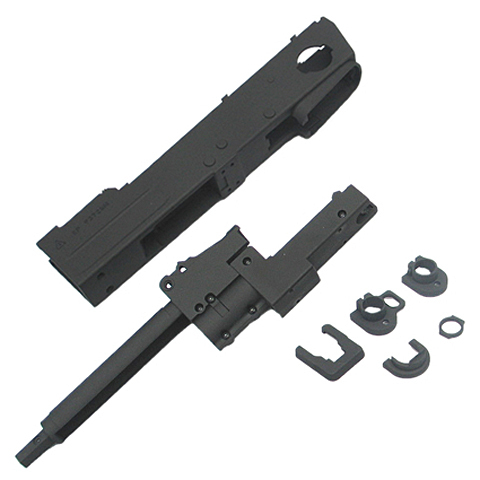 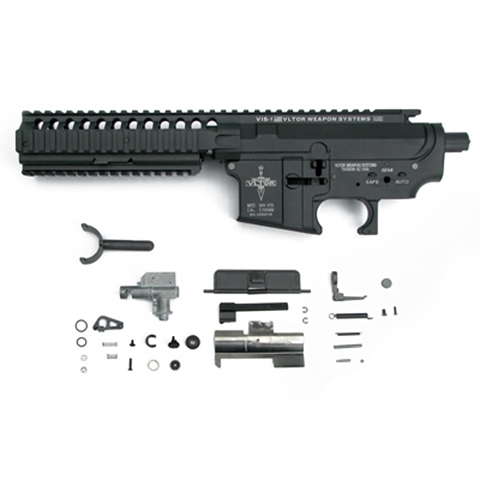 The metal body fits Marui and King Arms RAS, also comes with barrel nut for WA RAS.